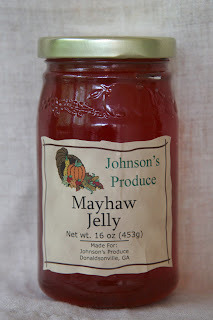 A mayhaw is a fruit that grows in the swamps and bogs of South Georgia, Alabama, Louisiana and Texas. The fruit ripens in April and May, hence the name mayhaw. It's a mix between an apple and a berry, if you can imagine that. 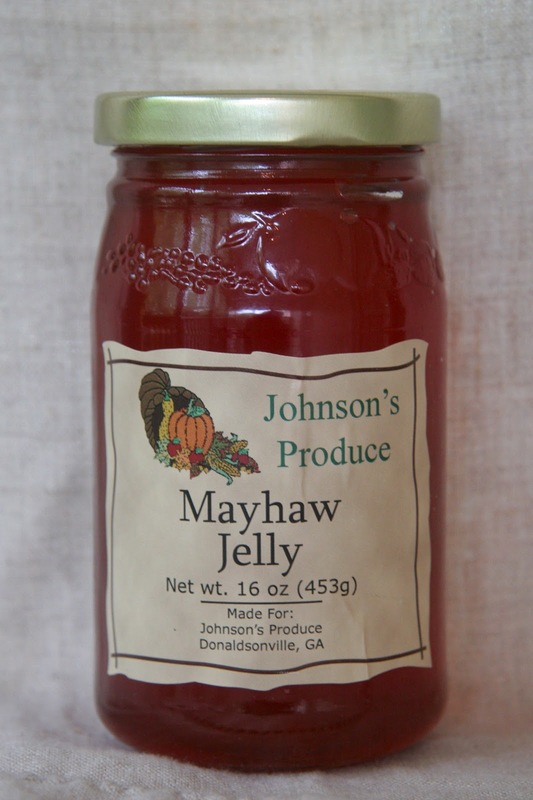 My granddad was raised in Donalsonville, GA just a couple counties over from the annual Mayhaw Festival. A good friend travels to Donalsonville each year for a family reunion and I always beg her to bring back a jar. They claim to have the best jelly on earth, and I am here to tell you it is amazing. You can eat it on everything from toast to hoecakes, but the best way is on a biscuit. Sadly, I do not have the biscuit making skills of my grandparents... I guess when I am there age I will have it down pat. 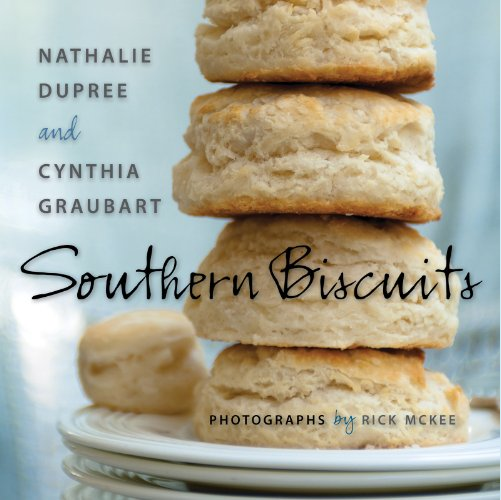 Nathalie Dupree just came out with a new cookbook called Southern Biscuits which will hopefully give me a good start. 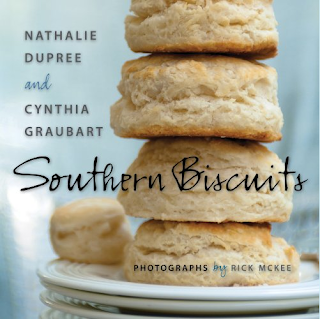 Do you have a good biscuit recipe? What's your favorite kind of jam or jelly? Call me crazy but the best biscuits I make are from the Bisquik mix. When I was in Australia I had my parents ship me a box so I could show the Aussie's what a real biscuit tastes like.